Bellows sealed valves for use on steam. Lock release valves to be installed on steam traps J3X and J5X for eliminating the steam-locking problem often associated with cylinder dryers, presses, jacket kettles etc. 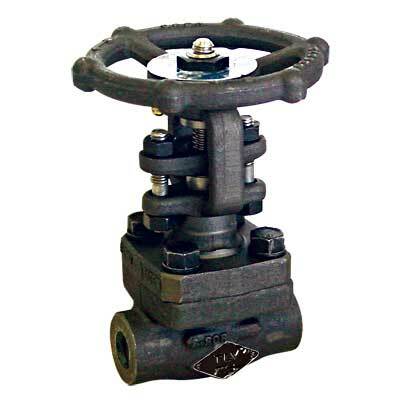 Valves that ensure reliable, high sealing performance after bypass blow. Designed for a tight seal and excellent durability even for use on steam lines. Water, hot water, air, steam lines, etc.